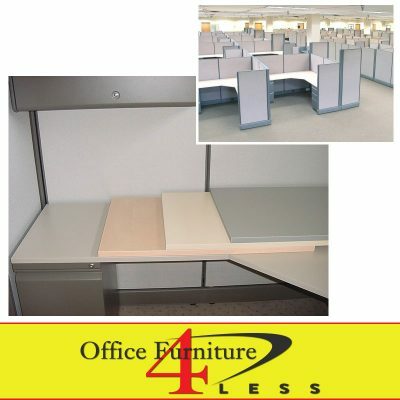 Our cubicles are assembled in almost any configuration you want them in. The keystone colors and laminates are “stocked”, and available within 7 to 10 days from factory receipt of order. Other choices take longer, so get your order in! 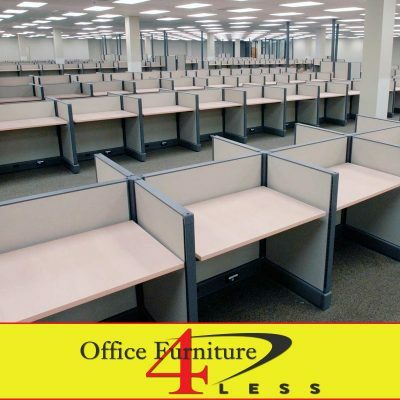 We ensure that all of our products are built to enhance worker productivity, deliver value to the end user, and transform any office space into an efficient and dynamic work environment. Contact us for pricing or questions!